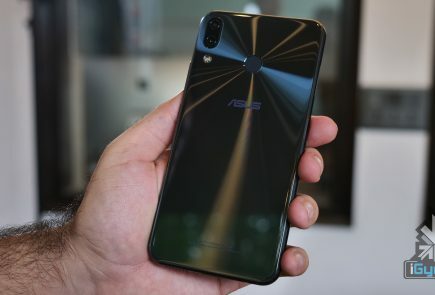 The Asus Zenfone 5Z was launched in India earlier this year and got a pretty good reception. The Zenfone Max Pro M1 was also an instant hit with its massive battery and attractive features. 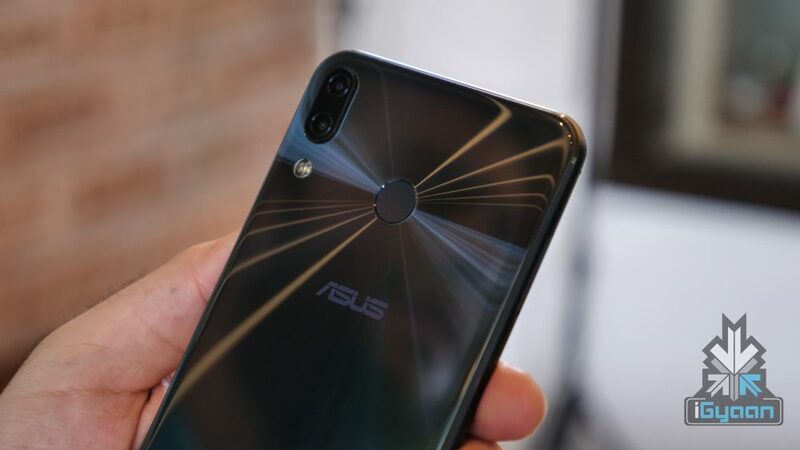 Latest leaks of the alleged Asus Zenfone 6 show that the company is not slowing down and plans on keeping up its streak of great smartphones. 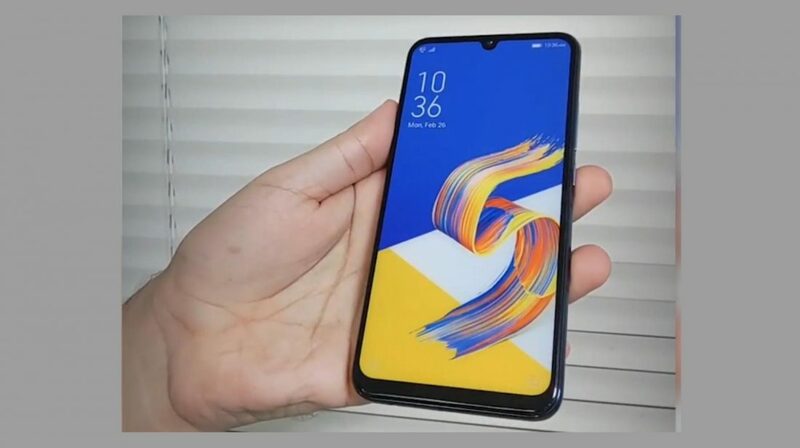 The leaked images showcase various prototypes of the Asus Zenfone 6. All of these devices sport a glass back and a large display. However, there are various combinations, with different camera setups and unique displays. 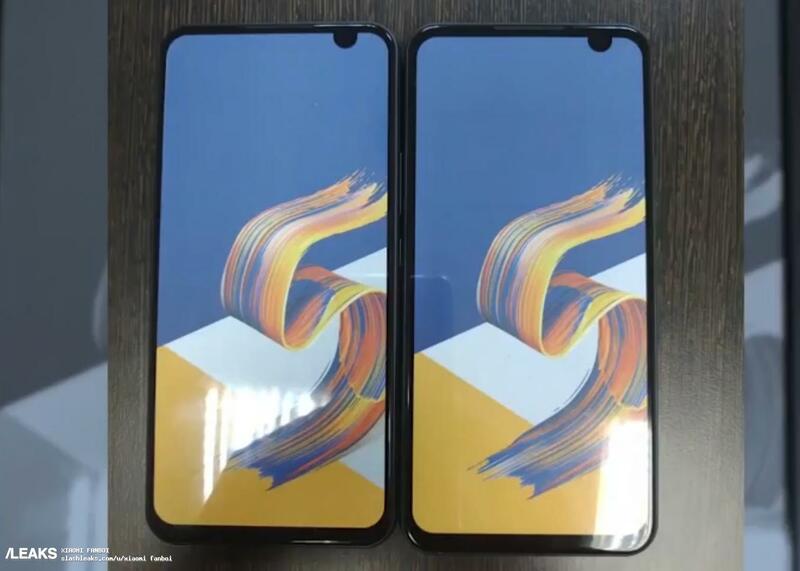 The most striking one is that of a camera cut-out, which is said to be present in the upcoming Samsung Galaxy A8s as well. Different prototypes show different positions for the camera cut-out. It is placed on the left and right sides, as well as the in the middle of the display. 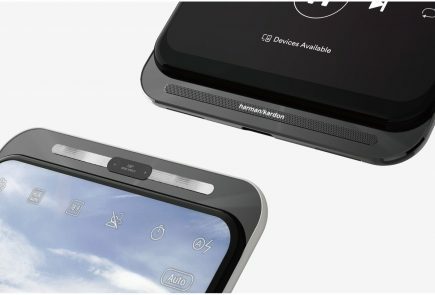 The camera cut-out seems to be the next big step towards a bezel-less display. 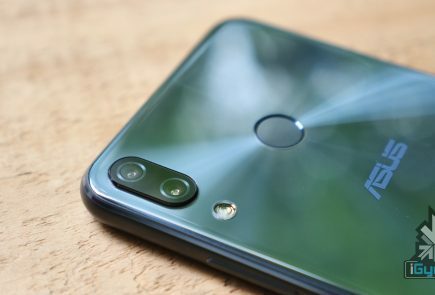 This might eliminate the need of having a sliding camera mechanism as seen on the Xiaomi Mi Mix 3. 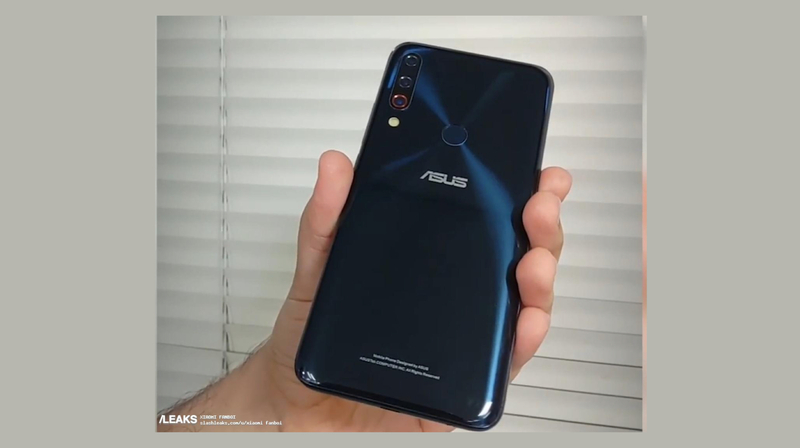 The next prototype however, showcases the Asus Zenfone 6 with a tiny water-drop notch, which houses the front camera sensor. This is not all, the prototypes also showcase two different variants for the camera setup. One of the prototypes has a triple main camera setup while the other has a more common, dual camera setup. While the camera cut-out on a display sure does look better and will take up lesser space, the placement is still an issue. If the company will place it on the sides rather than in the centre, the entire symmetry of the display could be lost. 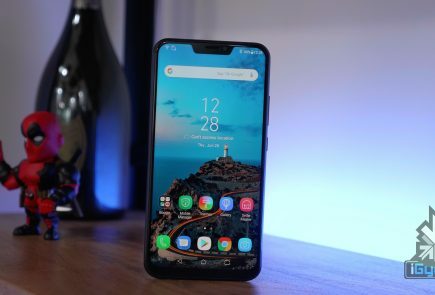 The notch on any phone is specially designed to ensure that the icons on each side of the notch are balanced equally and displayed in an aesthetic manner. However, it is important to note that these are just prototypes of the devices. The retail unit might not be similar. 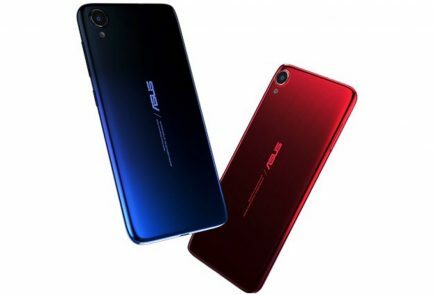 But, we do hope that Asus brings some great changes to its next big smartphone.